This was the stretch of games that Raptors had an opportunity to pile up a few W's with teams holding losing records. Sunday afternoon against the Los Angeles Lakers was one of them. The Lakers had a shorthanded roster without guys like Kobe, Nash and Steve Blake, so an early matinee against the Lakers was an opportunity to steal a season series win against the Lakers. 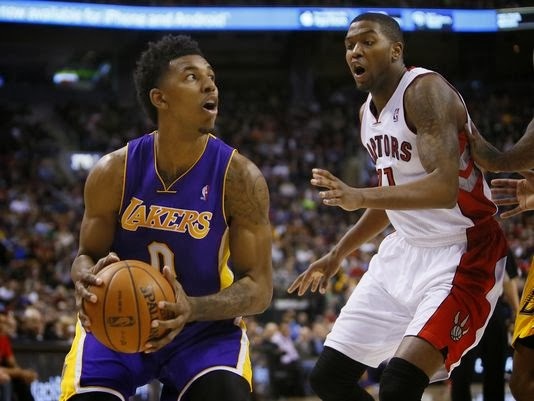 However, Nick "Swaggy P" Young and Pau Gasol didn't let it happen as the Lakers pulled out a 112-106 win. 15 Number of fourth quarter points scored by Nick Young. 28 Number of times the Lakers got to the free throw line, where they went 26-28 (92%) from the charity stripe. 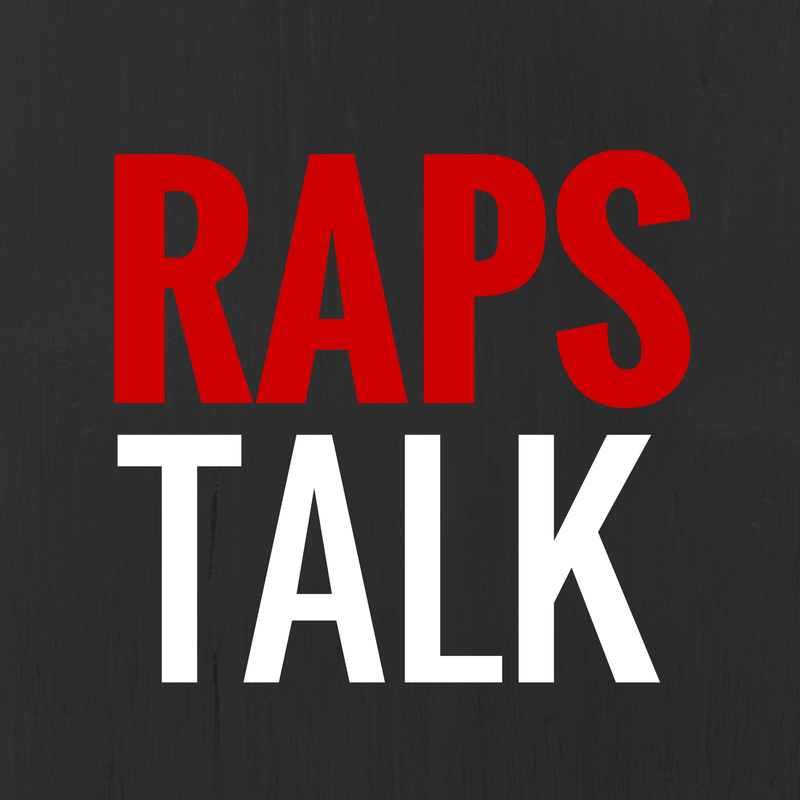 11 Points from Greivis Vasquez, in another solid performance from the Raptors bench. Vasquez had 11 points, 5 rebounds and 8 assists. 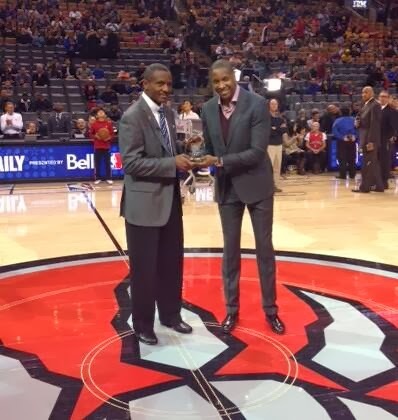 1 First Coach of the Month honours presented to Coach Casey before the start of the game.